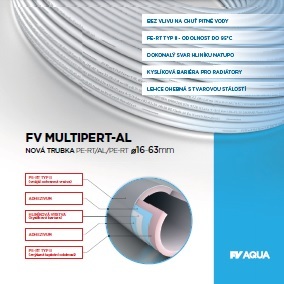 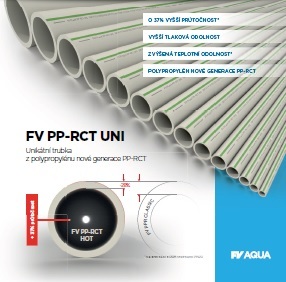 Thanks to the modern materials, FV MULTIPERT-AL pipes are excellent for drinking and hot water distribution systems, and for rising mains. 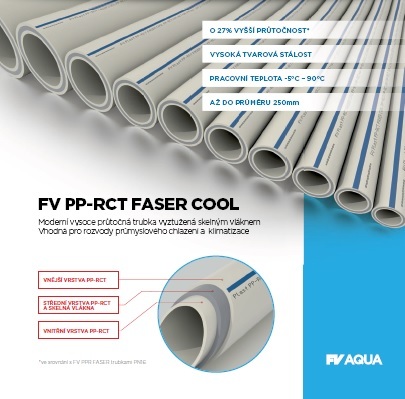 They have an excellent shaping ability and temperature resistance up to 95 °C. 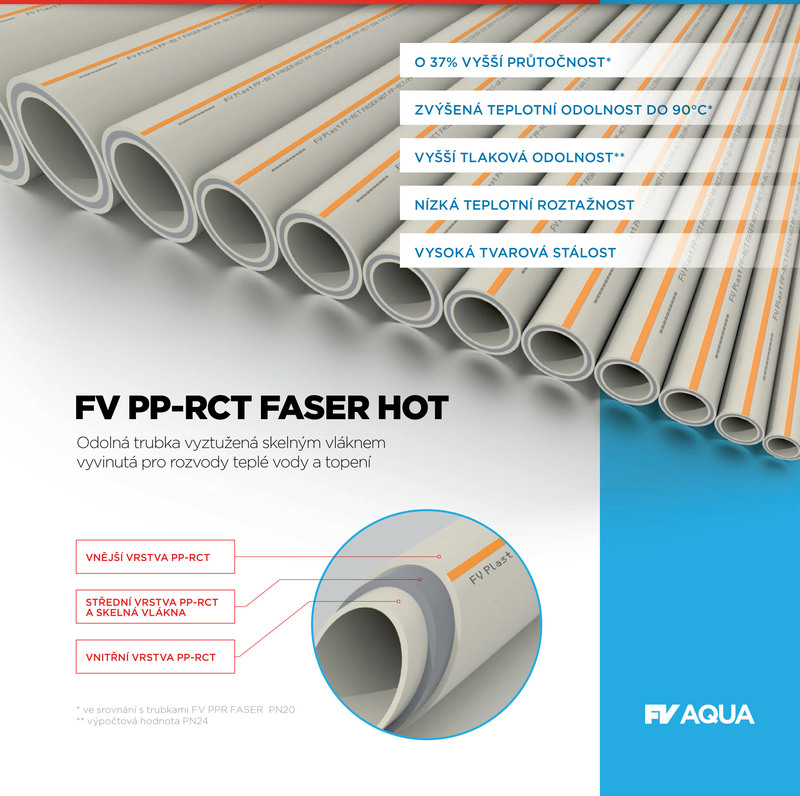 These hot water and heating distribution pipes are suitable for heating radiators of all types up to the temperature 90 °C. 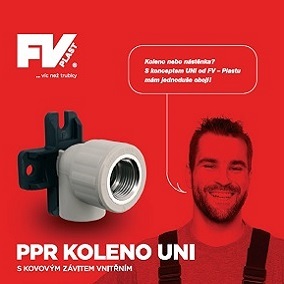 Their 50-year service life and modern materials make them a clear choice for the installation of water mains and heating.